Gregg Allman Band_01.jpg, originally uploaded by greg C photography™. 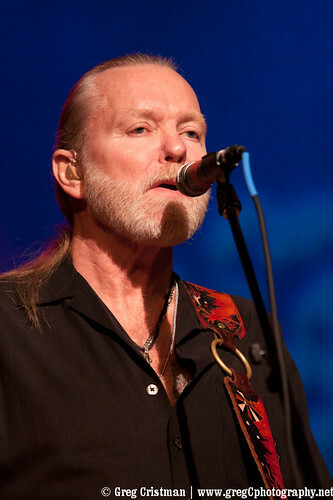 On December 31st I photographed The Gregg Allman Band at The Westhampton Beach Performing Arts Center in Westhampton Beach, NY. Photos from the show will be on BrooklynVegan shortly so keep an eye on their site.